Galvatec Inc. has a great variety of sizes on Steel square tube. 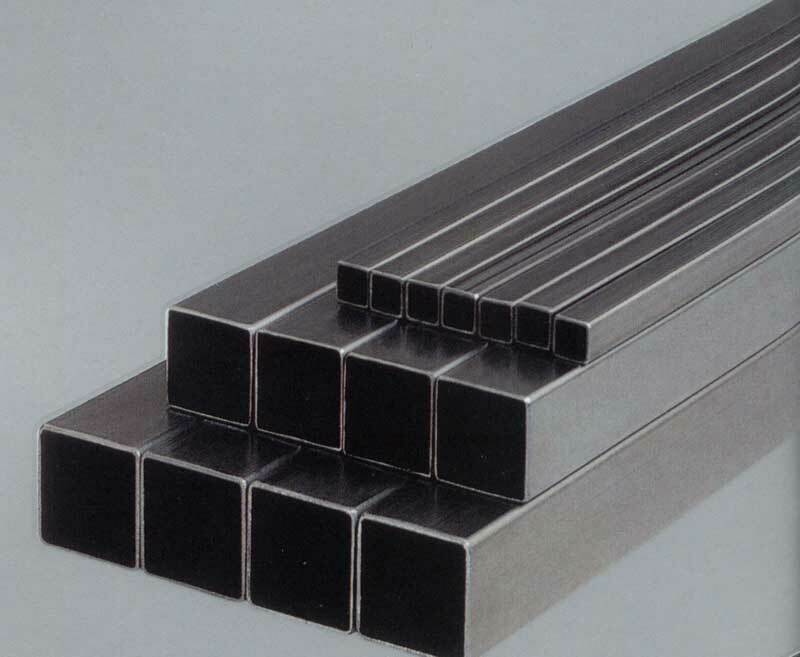 The Steel square tube is a component key of the construction industry. It has been installed on a variety of structures for strength and support, including homes, commercial buildings, bridges, and even towers. For durability and longevity purposes it’s very important to obtain the best quality of steel.